Recently we received feedback from our customers in India, which purchased 1㎡ Inflow pressure screen has been installed before paper machine and running smoothly, the effect is very good, that make customer very satisfied. 1. Advanced structure, durable, easy disassembly, low energy consumption, high efficiency. 2. Operation is simple, continuous work failure less, reduce maintenance costs. 3. Equipped with automatic oiling device to reduce maintenance. 4. Seal water flow automatic detection of alarm devices to ensure the safety of equipment operation. 5. Control interlock system to ensure equipment life. Headbox pretreatment equipment is Inflow pressure screen, slot spacing is generally 0.2-0.4mm. Commonly used is 0.35mm. 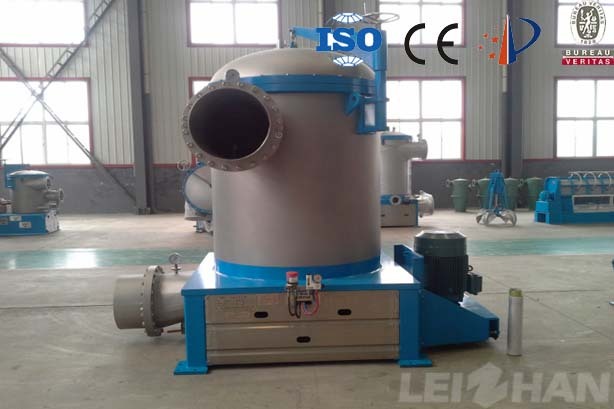 The role is to protect the paper machine equipment and wire. The slag pulp discharged by Inflow pressure screen return to 2st coarse screen for further screening. This machine can be designed according to your needs, feel free to contact us if you have any need.